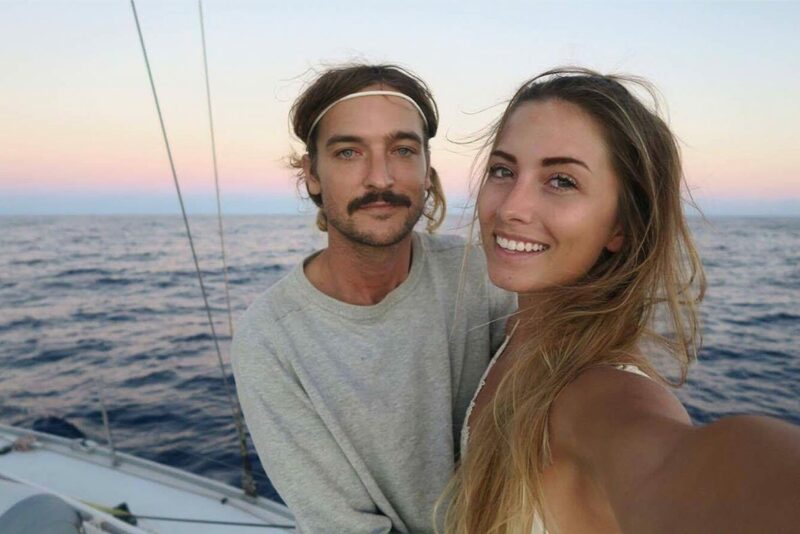 YouTube sensation Riley and Elayna of ‘Sailing La Vagabonde’ have just landed a wonderful deal with legendary French catamaran manufacturer, Outremer Yachting, to extend their cruising adventures onboard a new Outremer 45 involving a historic sponsorship deal confirming the power of social media. “We are fans since the beginning and felt their honest and human values meets ours and they might be great ambassadors for Outremer. They had issues finding a loan for their boat, so we stepped in helping them getting a lease” explain Xavier Desmarest, CEO of Outremer. With over two hundred thousand subscribers to their YouTube channel and numerous episodes with well over one million views, La Vagabond leads the growing global trend of intrepid sailors documenting their adventures in incredible locations while on seabbatical, allowing thousands to sample what life is like at sea from the comfort of their homes and inspiring them to take an adventure of their own. Helping couples and families sail the world is what Outremer Yachting specialize in, with an award winning range of innovative high performance cruising catamarans designed to be safe, simple and fast to sail from destination to destination efficiently and in comfort. The Outremer 45 was launched only two years ago and is a true blue water cruiser, purpose built for couples to easily control over long range passages with. All comfort amenities and unseen performances. Riley and Elayna plan to pick up their new boat in February in 2017 from the factory located in the south of France, and after cruising Europe and the Mediterranean, they plan to cross the Atlantic Ocean to the Caribbean and make their way to New York later for the 2018 summer. Outremer Yachts have continued to lead the way in production boat building of high performance cruising catamarans, with the company winning multiple European Boat of the Year awards in recent years. The current range of Outremer include the 45, 4X, 51, the 59ft 5X. Multihull Central is the exclusive distributor of Outremer in Australia and was awarded Outremer International Dealer of the Year in 2014, with half a dozen Australian Outremer owners now either cruising the world. Multihull Central also provide a 5 step ‘SEAbbatical’ program to help novice boaters take a life changing adventure of their own. For more information visit multihallcntrl.wpengine.com or call 02 9810 5014.